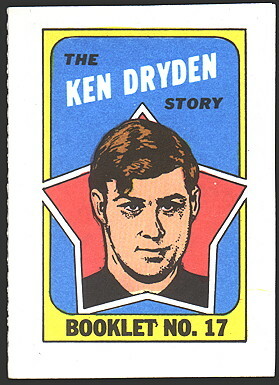 This set consists of 24 colorful comic booklets (eight pages in format) each measuring 2-1/2" X 3-1/2". 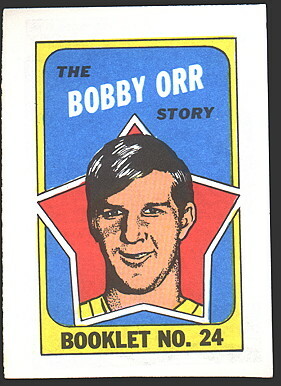 The booklets were included as an insert with the regular issue of the same year, and give a mini- biography of the player. 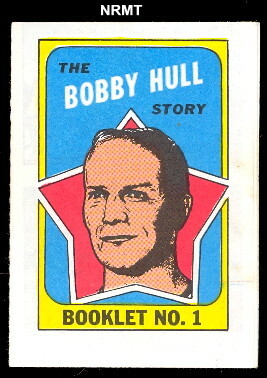 These booklets were also put out by Topps and were printed in the United States. They can be found in either French or English language versions.